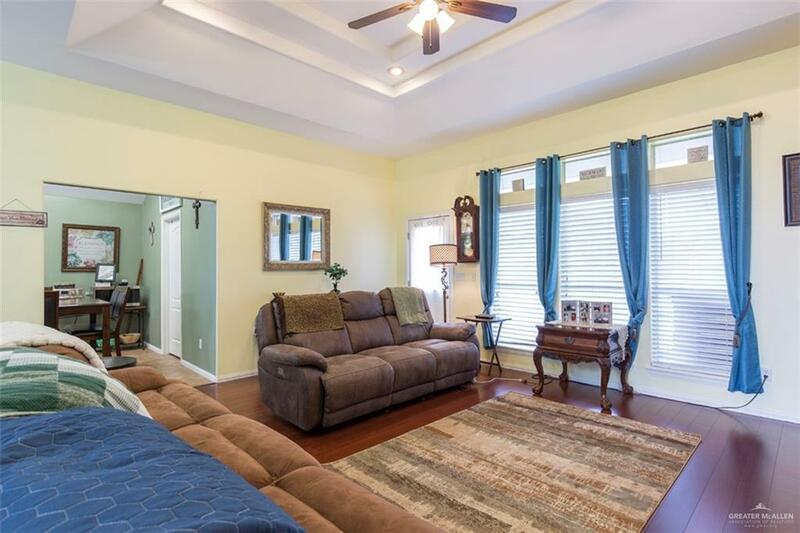 Remarkable 5 bedroom, 4 bath home with 3 car side entry garage. 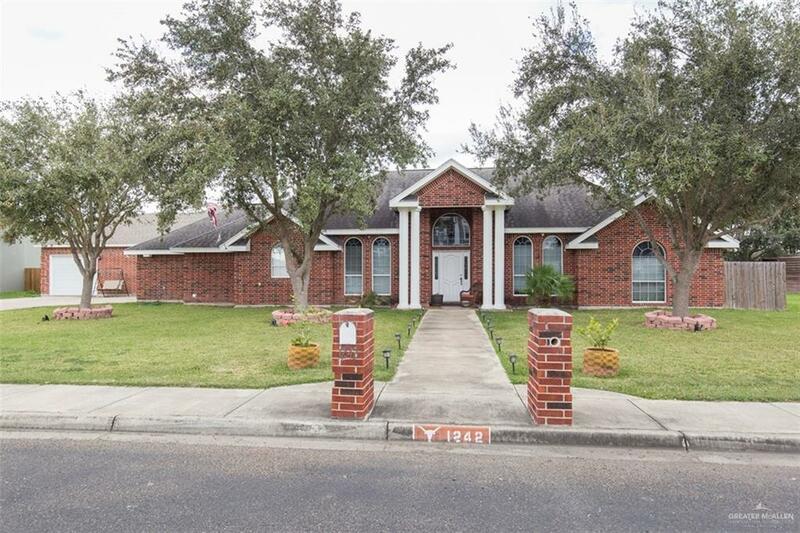 Home is situated on a half-acre lot in gated community of Cotton Estates. 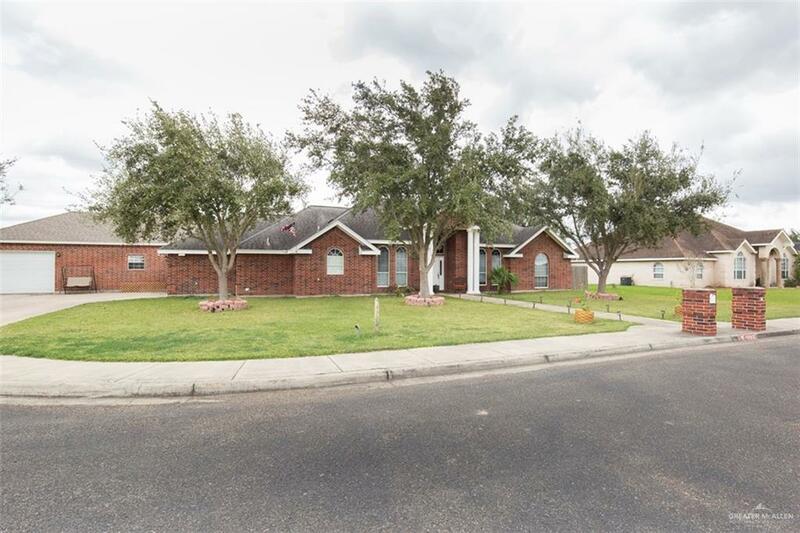 Home features high decorative ceilings, ceiling fans, laminate flooring that transitions to carpet in the bedrooms, granite countertops in kitchen. Spacious laundry room.